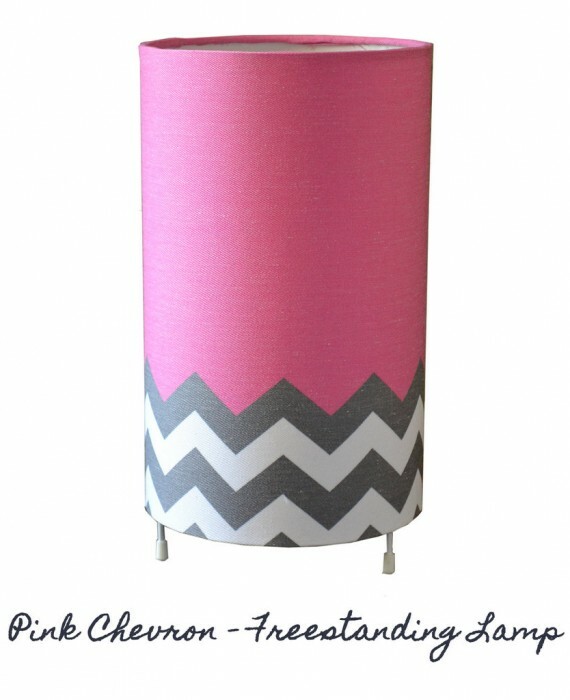 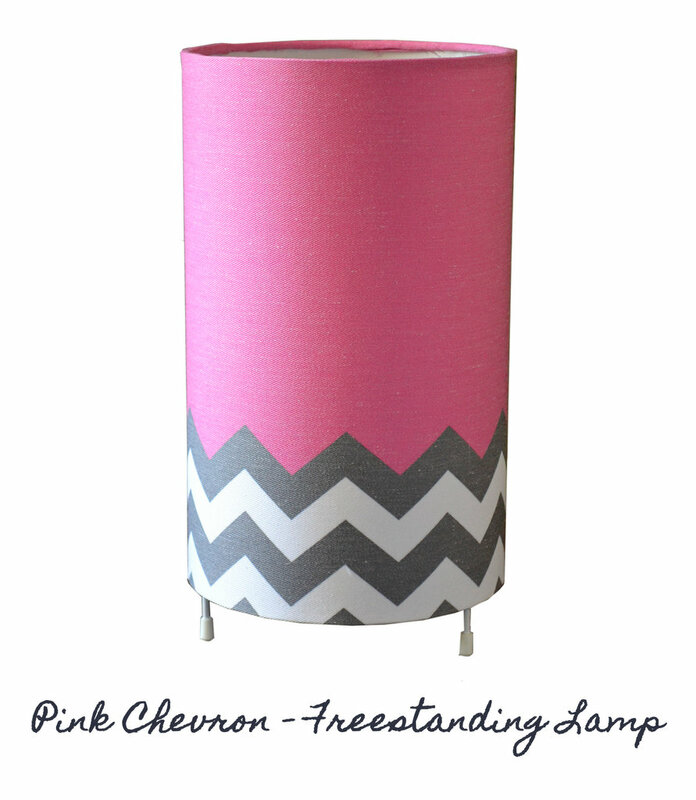 The Pink Chevron design is perfect to add a bright pop of colour to any room. 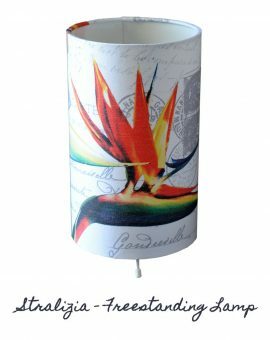 Cushi Freestanding Lamps are a simple and stylish way to add colour and design to your living and working spaces. 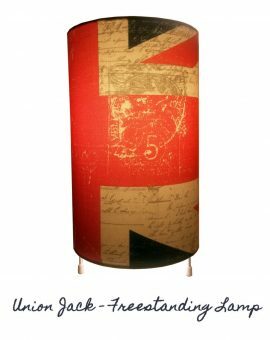 They make a beautiful feature piece and really come to life at night They come supplied complete with electrical fitting and lead with switch & moulded plug. 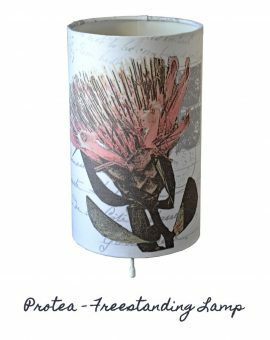 All you need to do is add an energy saving Bayonet bulb (we recommend 40w) plug in and it’s ready to ‘illuminate’ your room.